The Primary reason being – falling of rents, which will allow them to live in bigger size homes than before. Not only a better quality of living, but expats also preferred to relocate to reduce their time spent on commuting, particularly while enduring traffic. And so, they changed their house to a place that was close to their office. Another reason for moving was because of the landlords, who want to sell their property and also due to maintenance issues. 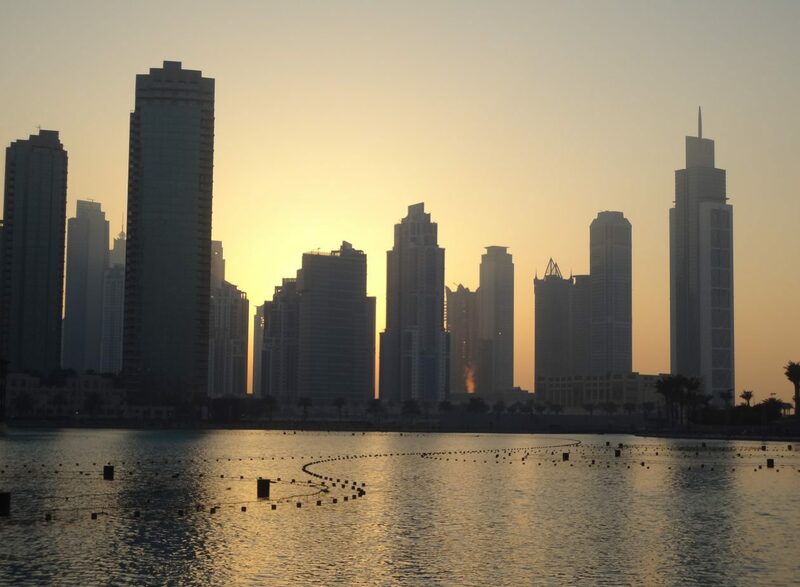 Many top property experts commented that “Many are shifting from Palm Jumeirah, and Springs to locations such as Nshama and Mira as the rents are 20-30 per cent cheaper in these places”. 61.4% moved to bigger houses, while 23.4% moved into a house of the same size and only 16.2 per cent downsized.